Author Gail Wagner: Donegal Sidhe has a Face! 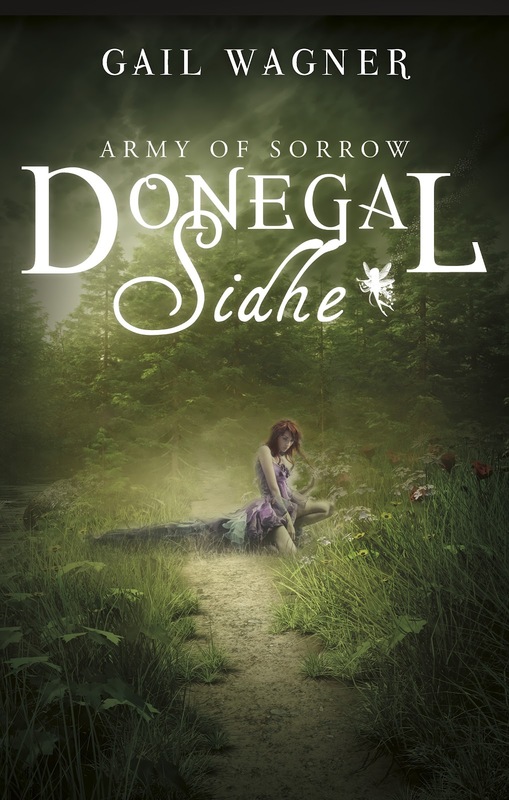 Donegal Sidhe has a Face! I still don't have an official release date but was told it would most likely be in May, so until I hear differently that is what I'm going with. It will be available as an ebook as well as a hard copy!